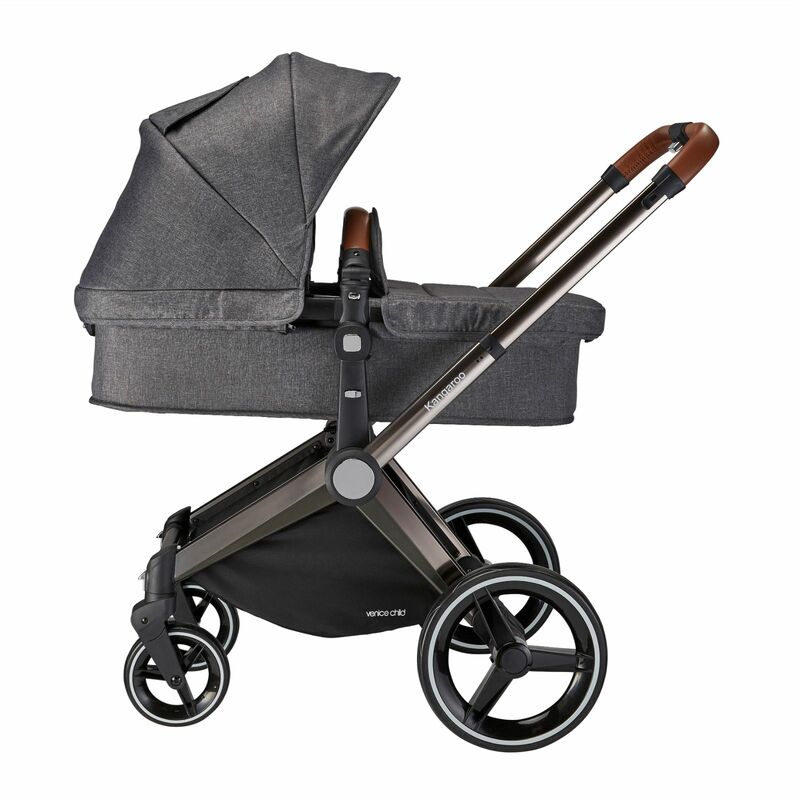 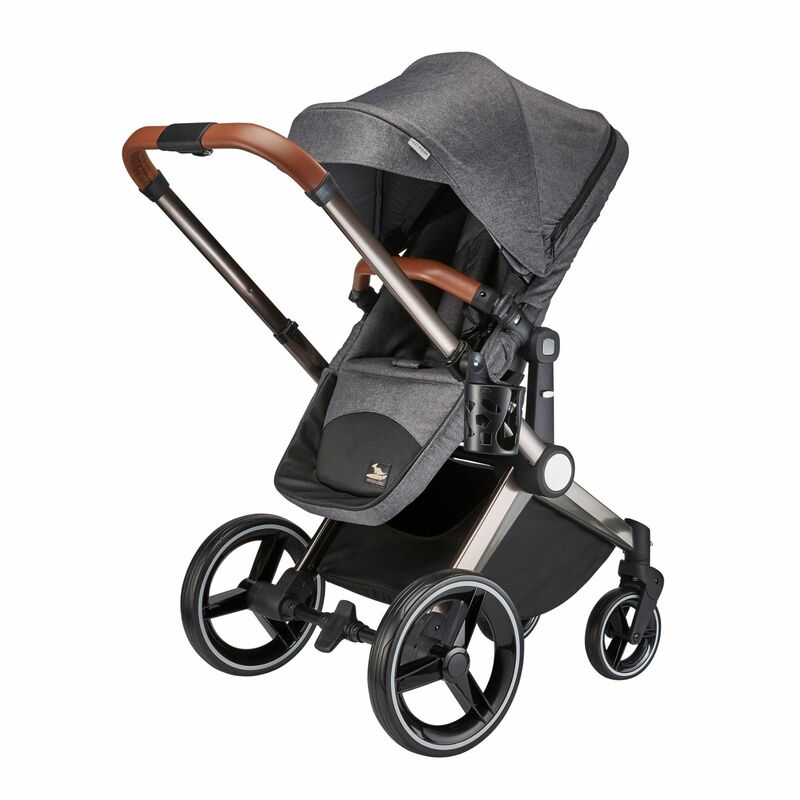 Simply bursting with practical features, the Kangaroo stroller benefits from a height adjustable handle bar, quick-release puncture-proof tires and shock-absorbing technology for a comfortable ride on any terrain. 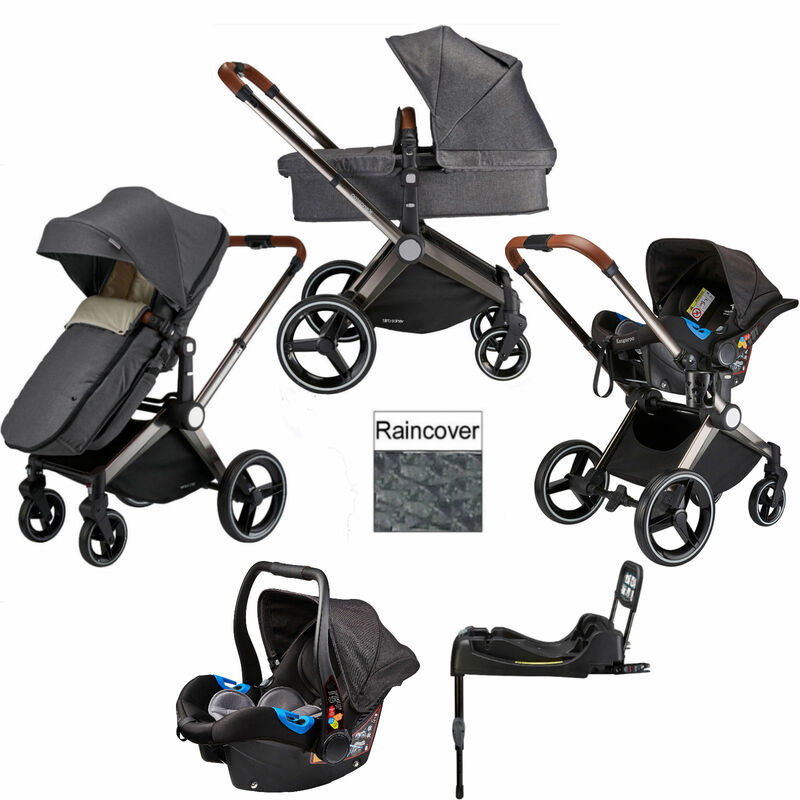 The Kangaroo also comes with insect net (to keep nasties as bay), a raincover (for wet days) and a cosy footmuff to keep baby warm in wintery conditions. 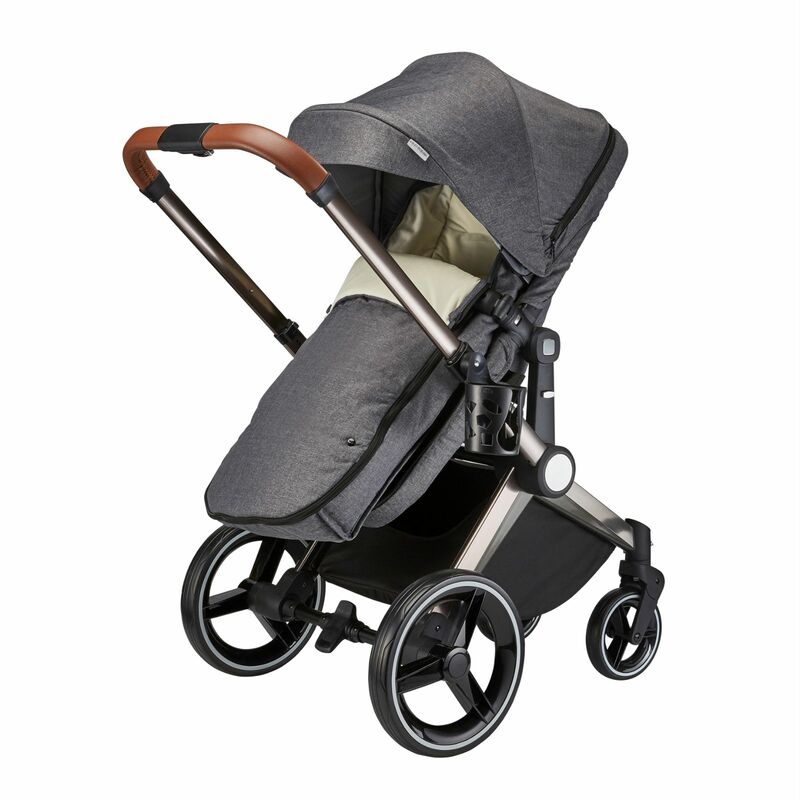 Also included comes the Venice Child Kangaroo Group 0+ Car Seat which is suitable from birth up to 13kgs (approx) and comes with a liner which can be removed to accommodate your growing baby. 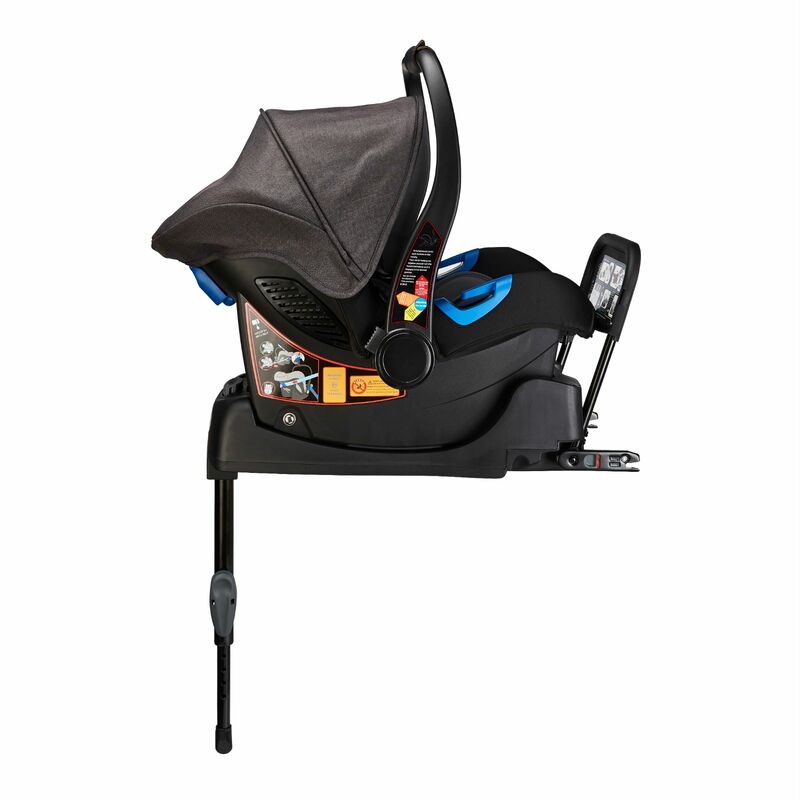 Tested to ECER44-04, the car seat is always attached in the rearward facing travel position and fits securely on to the Isofix base to ensure that your car seat is fitted correctly every time you travel. 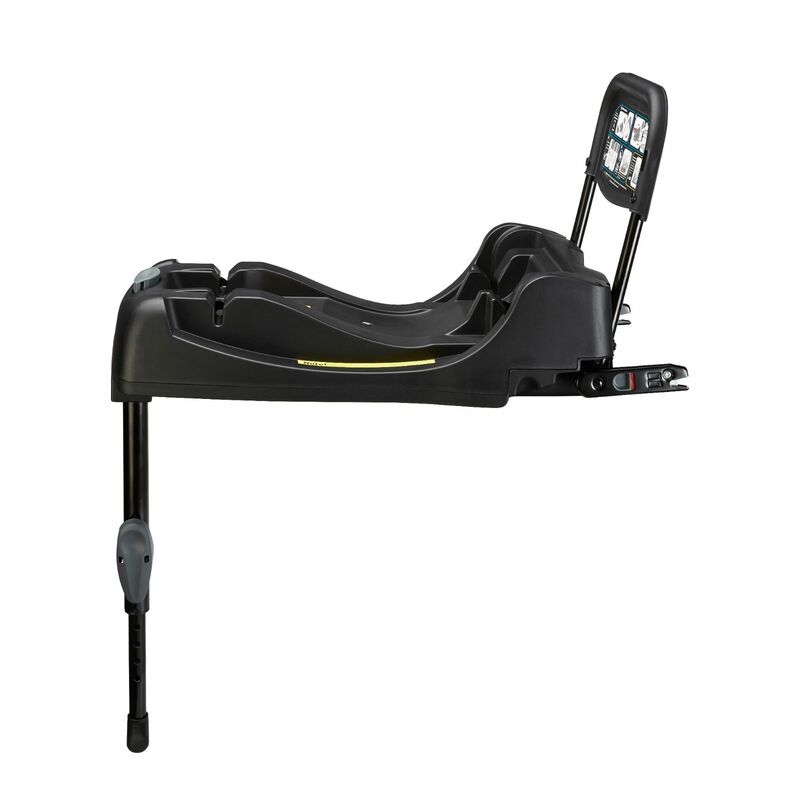 The base features hydraulic Isofix arms for ease of attachment to your vehicle. 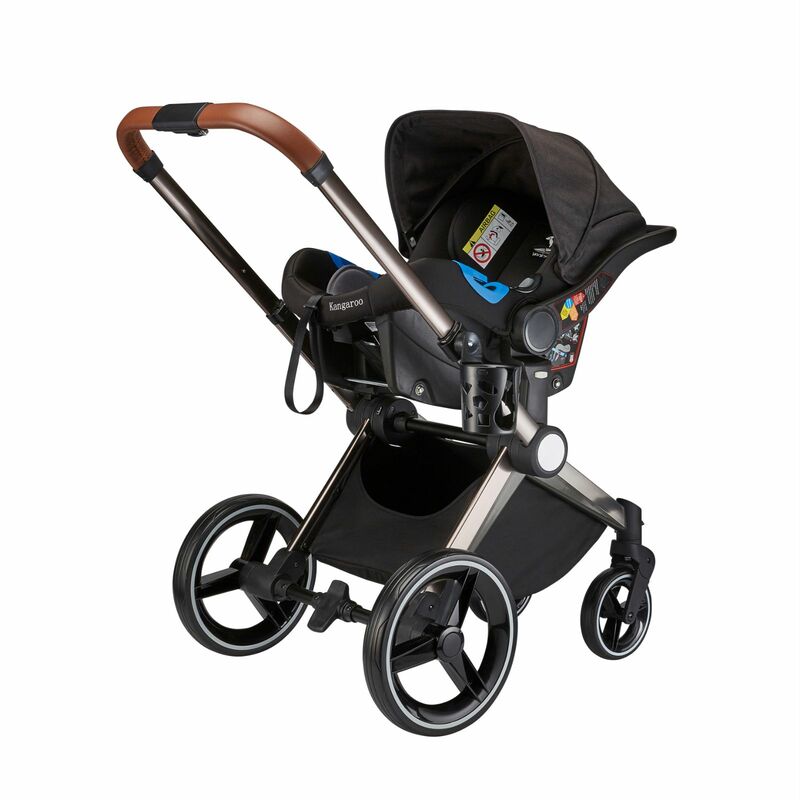 A multi-position safety leg gives stability to the base when fitted. 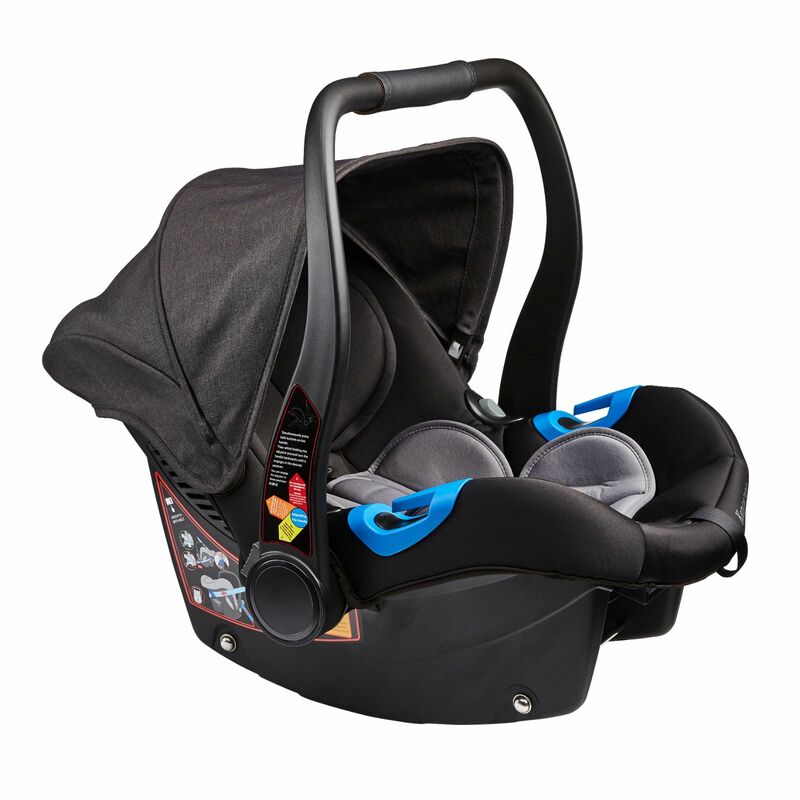 Designed with a streamlined frame to prevent breaking, rattles and squeaks.